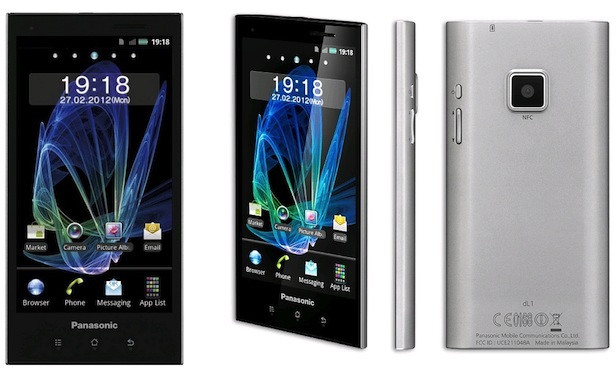 The Panasonic Eluga DL1 is a sleek, handsome and rugged touchscreen smart phone released in April 2012. It’s been certified as water and dust-resistant, with numerous tests showing fine performance in its resistance to damage. Despite the reliability of the external components, this phone, like any other, is susceptible to software errors and other internal problems over time. When these begin to interfere with normal use of the phone, it can mean that it’s time to hard reset the Panasonic Eluga DL1. There are two methods to reset the Panasonic Eluga DL1 to factory settings, and this article will cover the details of each. Panasonic Eluga DL1 was built primarily for ruggedness and stability in the face of adverse conditions, water and dust being the primary target. It has no certification for shock-resistance, and lost the favor of more than a few reviewers due to its battery life, which is quite short. It has no MicroSD card slot, and only two external moving parts on the front. The lack of a MicroSD card slot means that you’ll have to make a backup of your data either through USB or wireless through Google’s servers. From your home screen Menu enter the Settings folder. Enter Backup & Reset then Factory Data Reset, you may be prompted to enter your passcode. Tap on Erase Everything, confirm and let the phone restart. With the phone off, hold the Volume up, Volume down, and Power buttons. You may be prompted to input your password to unlock the Recovery menu. Once the menu appears, select Factory Reset, then Wipe data. Press the power key to confirm and the phone will restart.